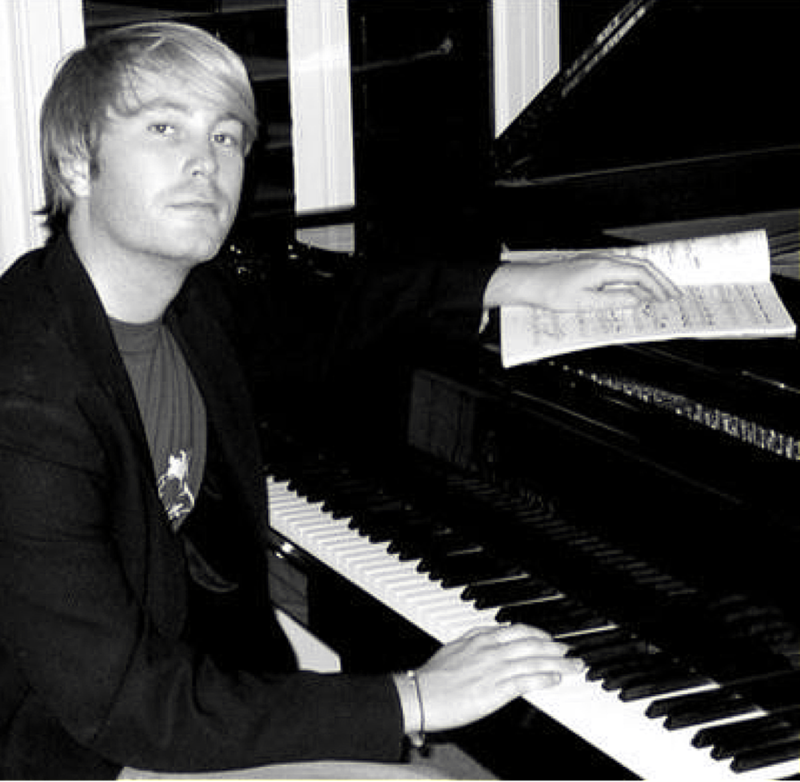 This piano teacher holds a Bachelor of Music with Honours, including studies in classical, jazz, and music therapy. He has a wealth of experience both teaching and performing, with professional experience ranging from classical performance to working with high profile pop and folk artists and bands, performing with jazz combos, accompanying ballet, choirs, and ABRSM exams, and performing as a piano soloist for concerts, BBC Radio, and private events. He has toured music festivals throughout the UK, and performed on cruise ships around the world. He has been teaching piano lessons since 2000, privately and in schools, and offers a broad musical perspective to his students, catering lessons to students' musical interests.